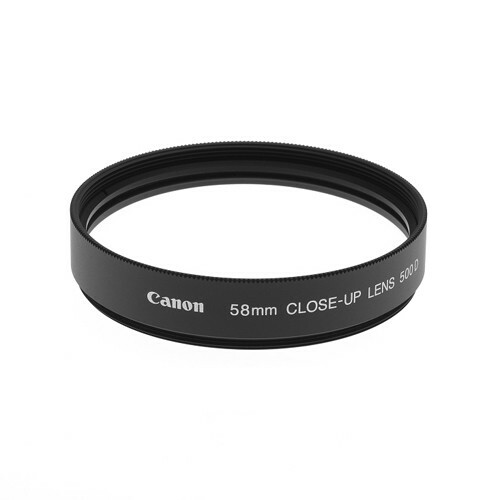 This screw-in lens is an easy way to provide enhanced close-up photography. The lens incorporates double-element achromatic design for maximum optical performance. An excellent way to further improve closeup shooting skills.